We’re getting excited for our next LCBS meeting, which is just a few days away! In the meantime, we wanted to share with you a sneak peek of our next craft and the beer theme. We’ll update you after the meeting and let you know how it went. 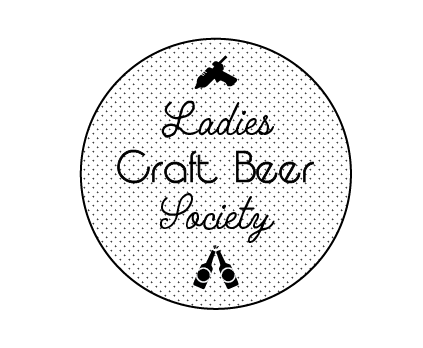 Beer Theme: In honor of last week’s International Women’s Day, the lovely LCBS ladies are bringing a beer (or drink) that celebrates womanhood. This is a beer that makes you feel feminine, womanly, or just a beer that makes you proud to be a girl! Why I Chose the Craft: As a novice crafter (you should see my mitten-making skills), I was seeking a craft that was not only easy, but that could also be done if I happened to have a curious toddler on my barely-there 30+ week pregnant lap. Plus, I’m always a fan of something useful and who doesn’t use body wash? (Don’t answer that – I know that there are some of you out there) AND, even though it has snowed 9 out of the last 7 days (maybe an exaggeration), it’s still almost spring and we all need some spring (body) cleaning! Stay tuned to find out how our body washes turn out!